Know of any babies arriving next spring? 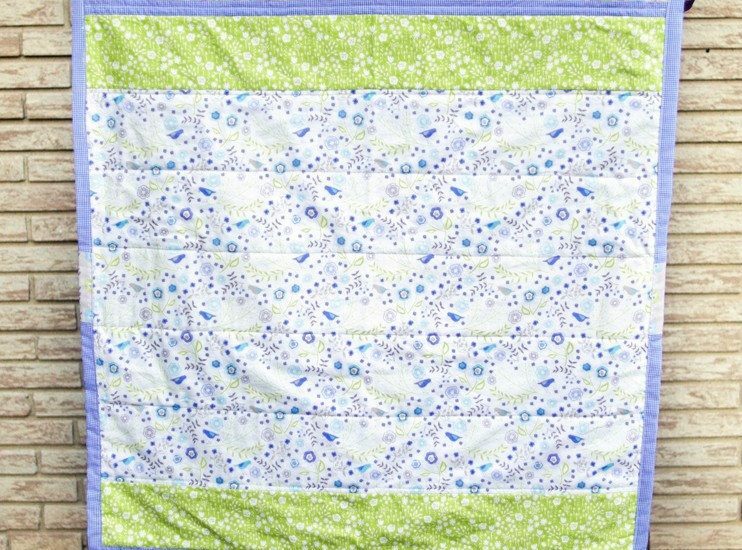 Keep this lovely one-of-a-kind nursery item in mind. 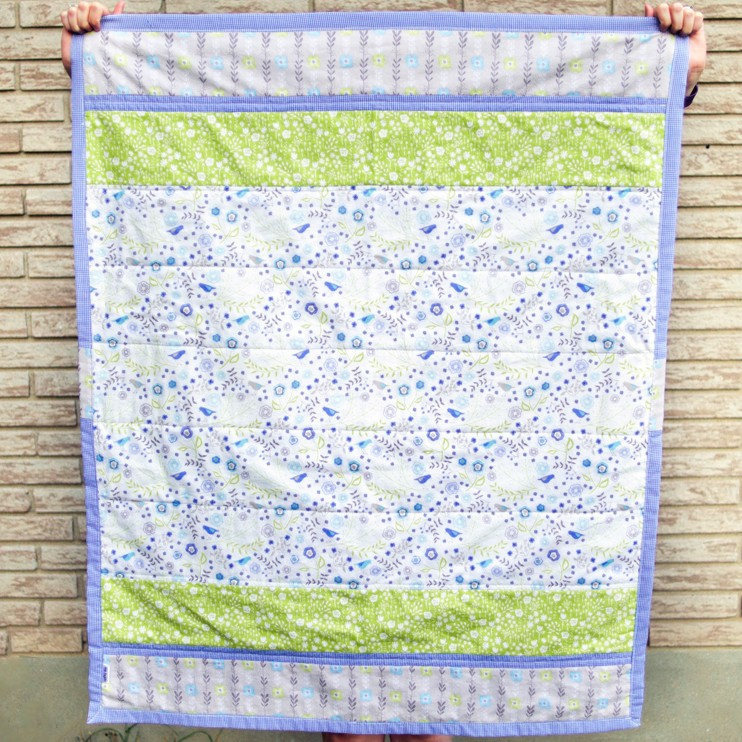 Bluebirds and fresh florals dot this beautiful handmade meadow quilt. Hope your September is off to a good start! Share the post "Shop the latest photo from CedarBeeHandmade on Etsy"